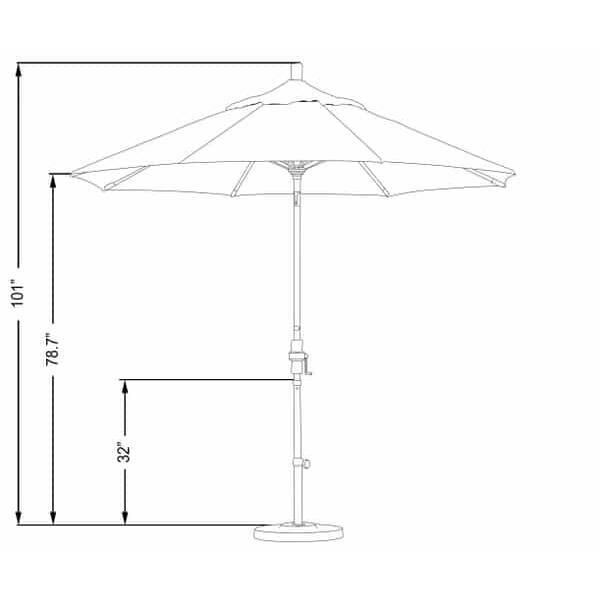 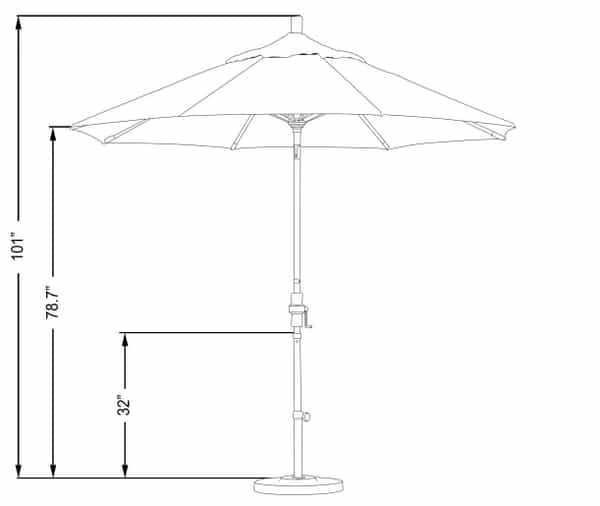 Create a shaded space with a beautiful Umbrella on your deck or patio! 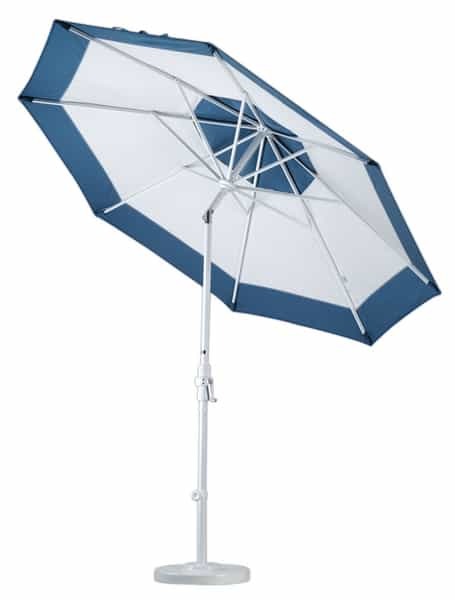 The 11' Aluminum Collar Tilt Market Umbrella is easy to crank open and tilts into place to block the sun, regardless of the time of day. 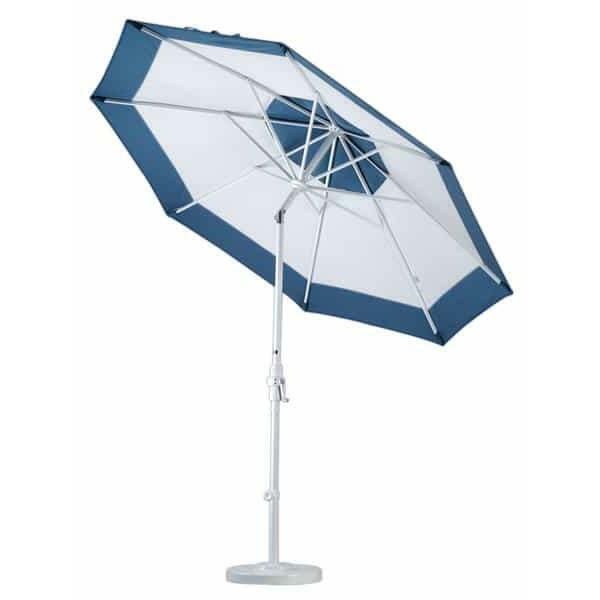 Your guests will not only love the new source of shade but also the high-end look of this model. 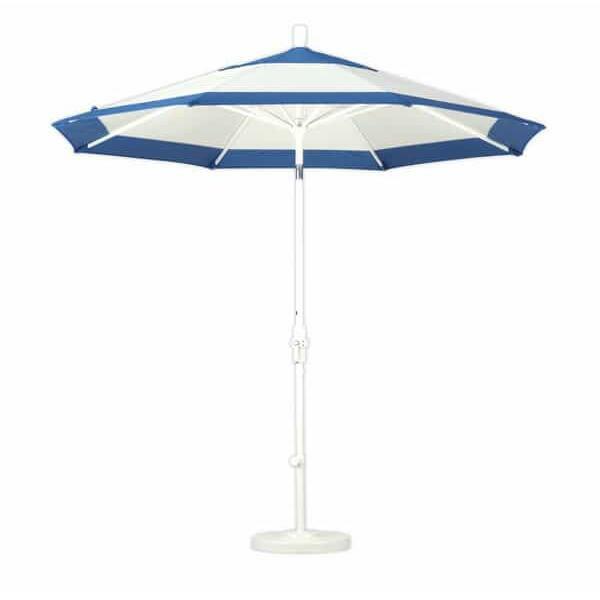 And Leisure Select offers you the capacity to change the color to match your home's exterior or patio furniture cushions by using the drop down menu on the right hand side of this page. 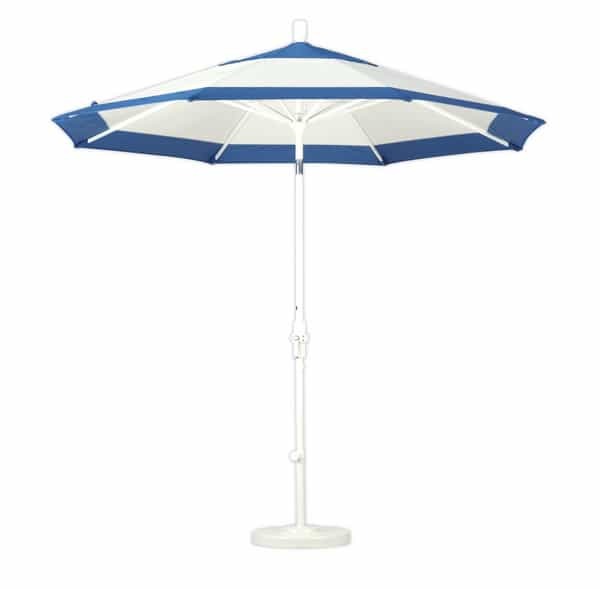 Pick between many color and grade options, such as standard fabric colors, premium Sunbrella A or super-premium Sunbrella AA fabrics!